Who says girls are the only ones who can have cute monogrammed things?? 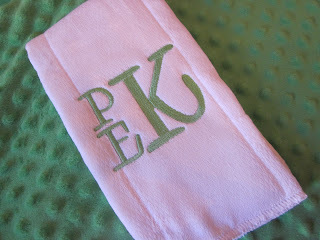 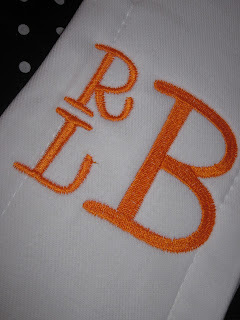 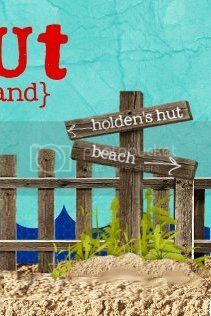 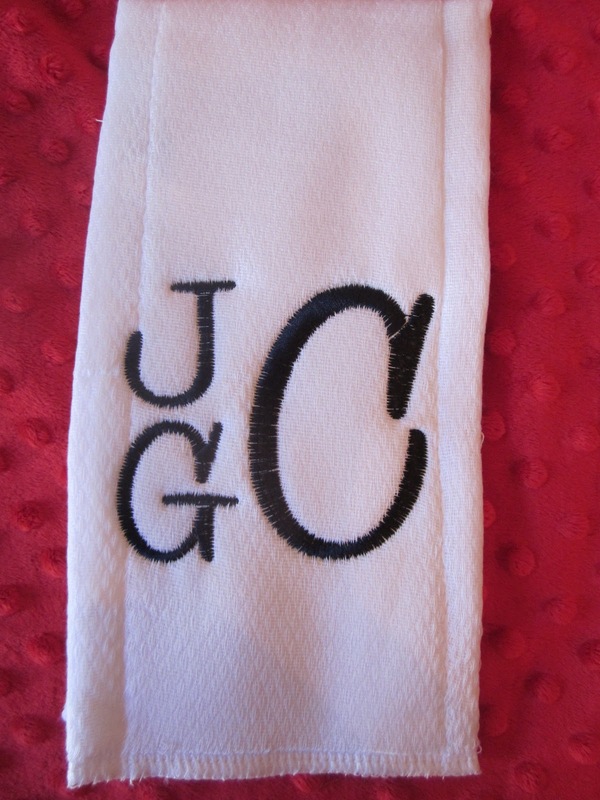 I love these boys monograms! 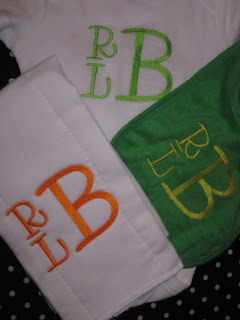 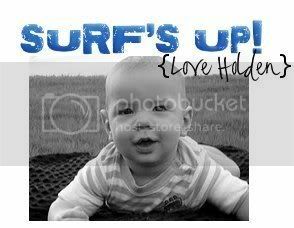 They can be done in any color you can imagine and can come on a bib, burp cloth, onesie or tee!